When I ask large audiences how many people spend their lives feeling guilty, my guess is that at least 80 percent of the people raise their hands. I was part of that 80 percent until I decided that I was not built for guilt, and I was not going to continue to allow a renegade feeling to rule my life. I studied God's Word about guilt and studied His character and nature until I was totally convinced that God is not the source of guilt. I see guilt as an illegal alien that attacks our mind and conscience, attempting to prevent us from enjoying anything God has provided for us. 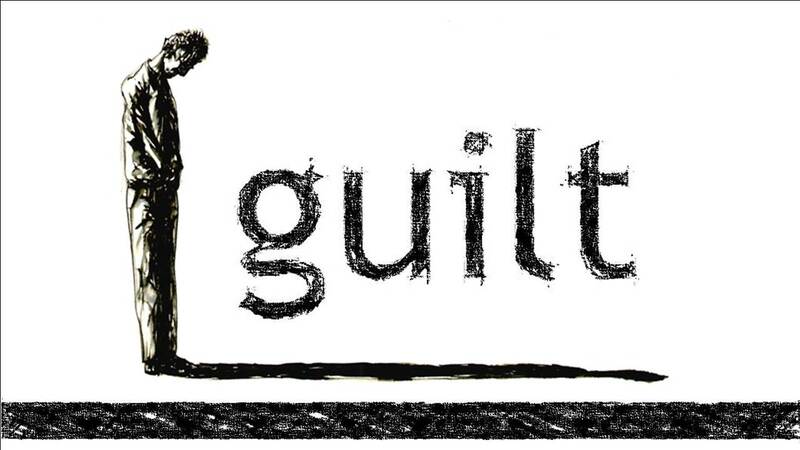 Guilt has no legal right in our lives because Jesus has paid for our sins and misdeeds. If it is in us illegally, then we need to send it back where it came from—which is hell! Refuse to let guilt steel your joy any longer. You must remember that you are not built for guilt. Deal with it aggressively anytime you experience it by receiving God's love and grace.